Not quite. However, this stupa is very reminiscent of the iconic Tat Luang in Vientiane. But it's not it! 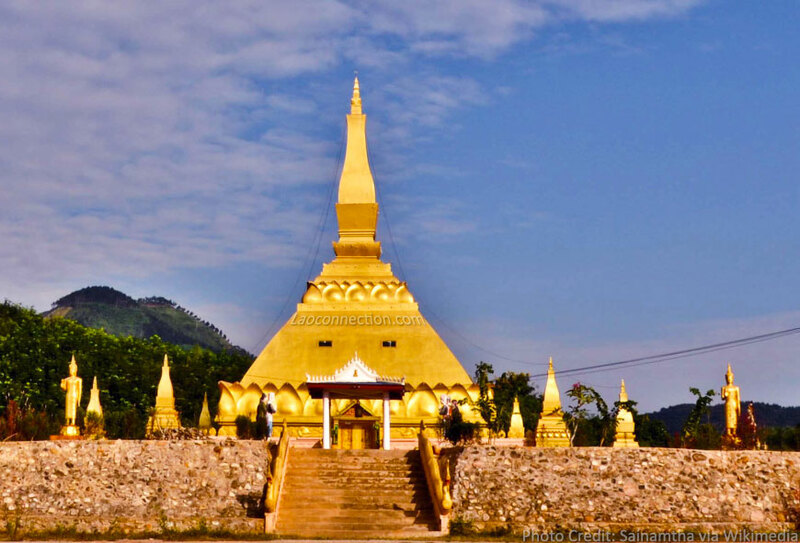 It's actually in Nalae, Luang Namta province of Laos.